We use high quality SEL & FAS woods and can make products up to 10″ wide in most all varieties with out splicing. On woods such as Alder and others that are difficult to obtain in wider widths, we can easily bookmatch veneers to add to the beauty of your custom woodwork progect. We manufacture engineered stiles and rails out of most all woods, exotic and domestic. 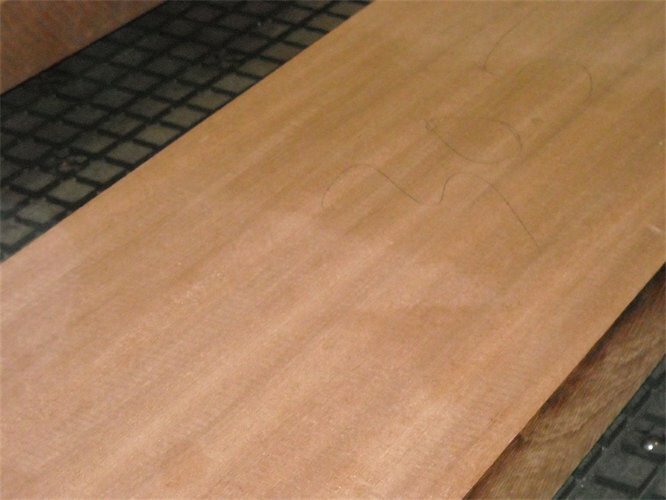 We can supply your needs for Sapele, Spanish Cedar, African Mahogany, both White and Red Oak, Poplar, Soft and Hard Maple, Ash, Pine Fir, and many more woods. « Looking for a supplier of a "stock size" engineered wood door stiles and rails? We can set up a program to meet the needs of even the most discriminating clients. If you are looking to build stock doors, we can inventory stiles that meet your needs and shorten your lead times. Let us customize an engineered stile program for you.